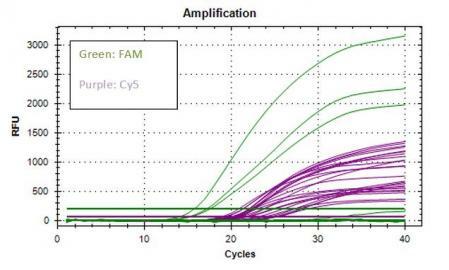 A novel, multiplex system for simultaneous detection of 16 fusion genes in leukemia patients. The ability to detect cancer specific fusion genes for Acute Lymphoblastic Leukemia (ALL) can ensure optimal treatment selection and appropriate disease monitoring. While detection of fusion genes is critical in both research and clinical settings, current methodologies to detect such fusion genes have a number of shortcomings. 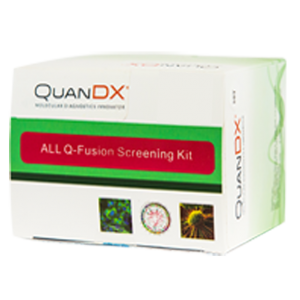 QuanDx’s ALL Q-Fusion Screening Kit offers a novel methodology for the detection of ALL fusion genes, providing rapid results for a fraction of the cost of traditional methodologies like FISH. 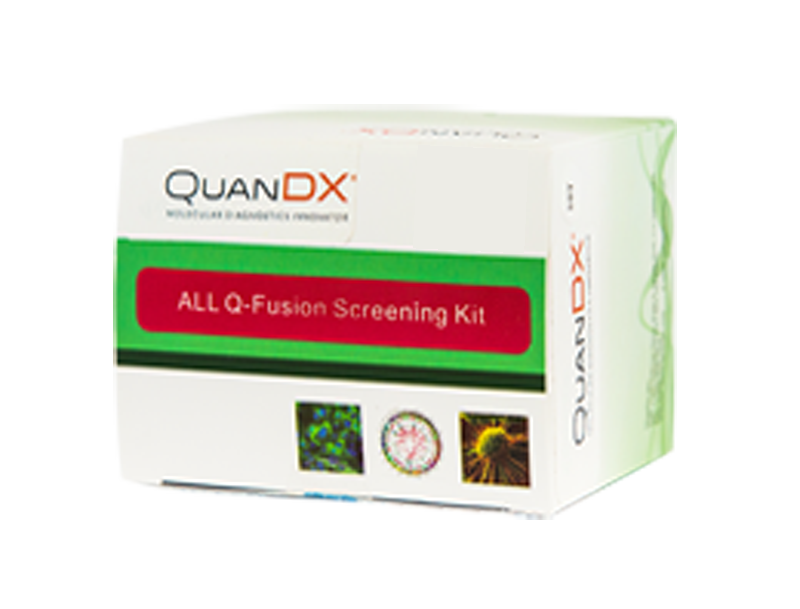 In addition to being faster and more cost effective than other methods of detection, the ALL Q-Fusion Screening Kit, which relies on QuanDx’s proprietary Yin-Yang probe technology, reduces the complexity involved with testing and can be easily performed for routine screening. 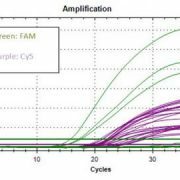 Multiplexing: Allows simultaneous detection of 16 fusion genes with 71 breakpoints. Rapid: Results can be obtained in 2-4 hours.